But as soon as Nick arrives, trouble erupts in this remote Burmese elephant village. Japanese soldiers invade, and Nick's father is taken prisoner. Nick is stranded on the plantation, forced to work as a servant to the new rulers. As life in the village grows more dangerous for Nick and his young friend, Mya, they plan their daring escape. 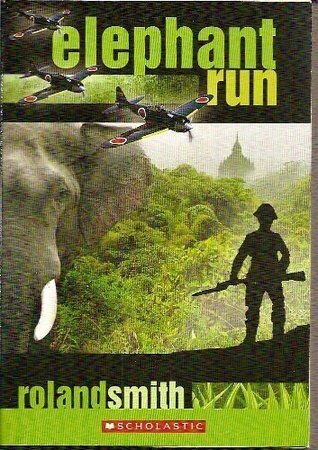 Setting off on elephant back, they will risk their lives to save Nick's father and Mya's brother from a Japanese POW camp.